Whilst most of us choose to live in decent sized spaces it can be really useful look at how designs work for tiny spaces. When size is a restriction it forces us to really think about usability and what we really need. Hopefully this selection of 9 awesome tiny apartments will give you ideas/tips for how to improve your space usage in your apartment. Living in a studio apartment can work if you are creative with how you use your space. 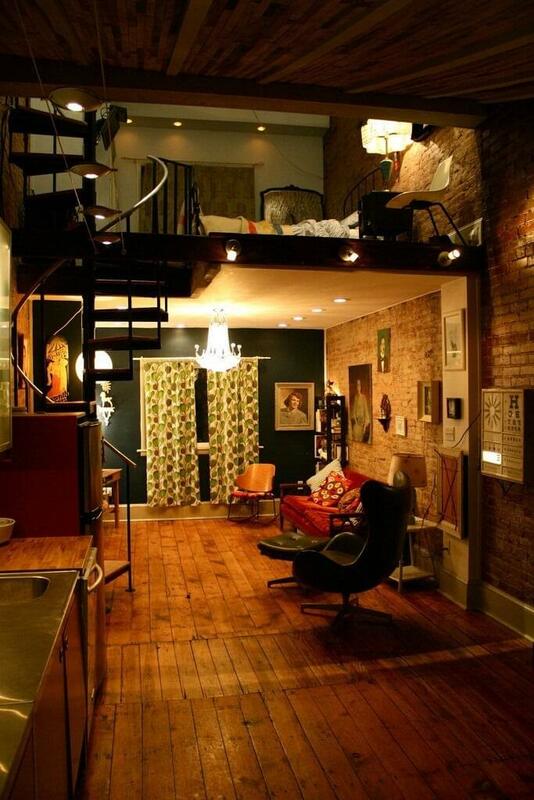 I really love the use of an extra floor for the sleeping area and the space saving staircase. 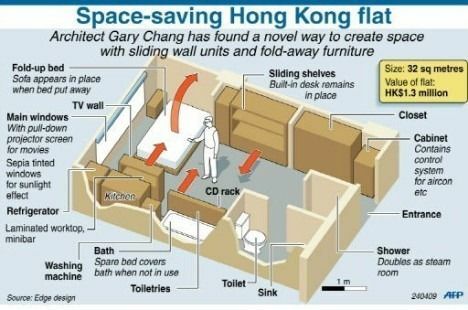 Hong Kong is one the priciest places on earth for apartments, so Garry Chang spent $218,000 to transform his 344-square-foot apartment into something that can have up to 24 unique layouts. 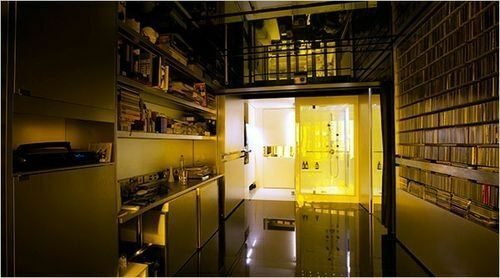 Using moving walls, cabinets and partitions he has created something mind blowing. I have a studio. I’m not sure the exact square footage but the longest wall is about 26′ and the depth from front door to back wall is 14′. My living room is my bedroom, my closet is a miniscule coat closet, and the bathroom is behind the kitchen so my kitchen is 12’x14′. It sounds like a lot, but put a fridge and a bedroom set of furniture and a kitchen table in there, plus a futon and pantry (there aren’t enough cabinets for food)…. it’s tight. All I can say is make nooks. Zones. My bed is in a corner, and the headboard is being used as a kind of dividing wall between it and the rest of the apartment. My bedroom furniture is back to back with my headboard and wall, making a kind of changing cubbie for me. The couch draws the obvious line for living-room space.